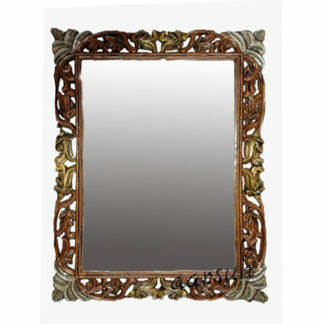 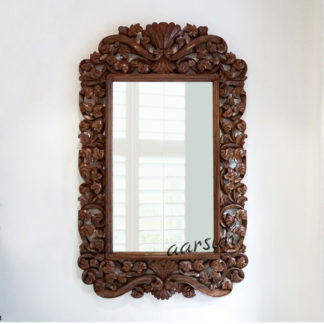 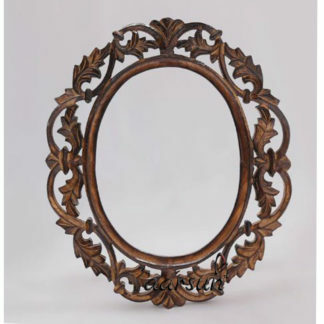 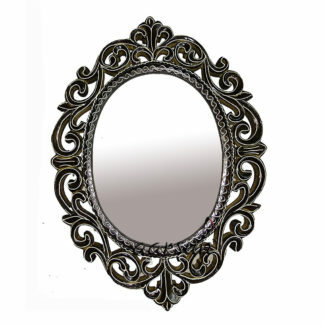 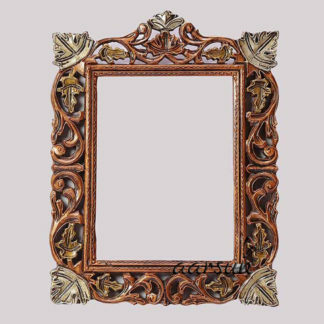 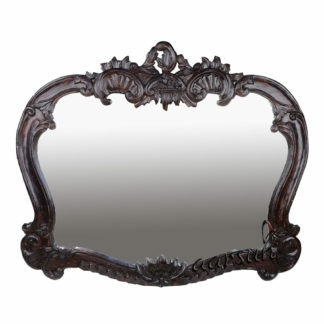 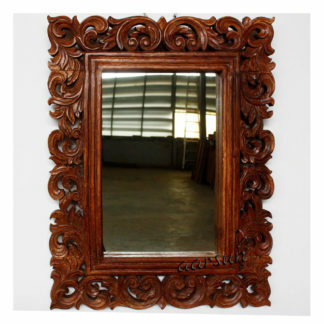 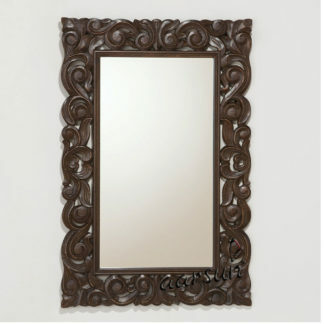 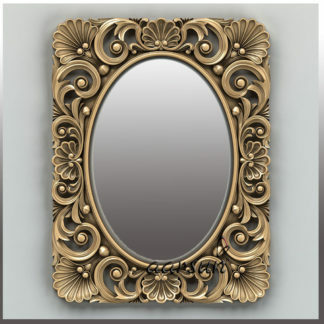 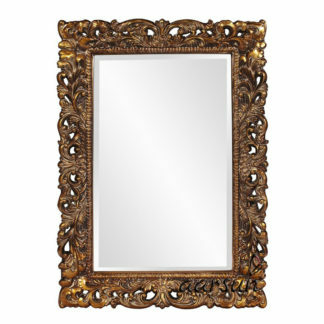 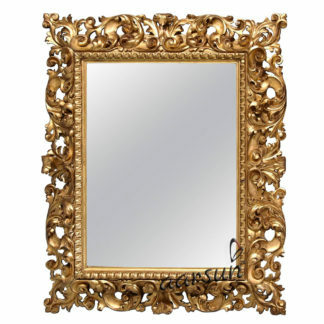 Wooden Mirror Frames in premium quality wood with premium quality polishing. 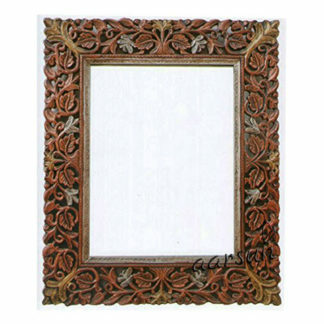 The Frames can be customized exactly as per your requirement. 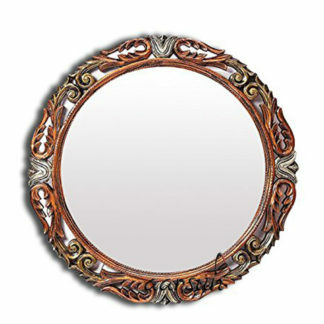 The units can be polished as per your need with size and finish matching your living area. 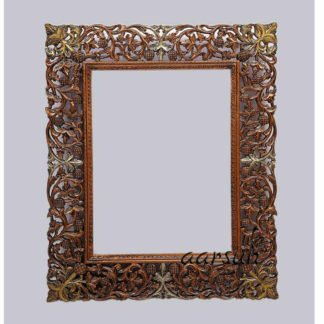 Contact us at +91-8192999135 for customization (WhatsApp Available).